The 47th annual chapter of Atlanta Pride Festival 2017 has been written and is already legendary. People from all over united at Piedmont Park to celebrate Love, Happiness, Unity and Madness at to see the largest outdoor drag queen & king show in the USA. 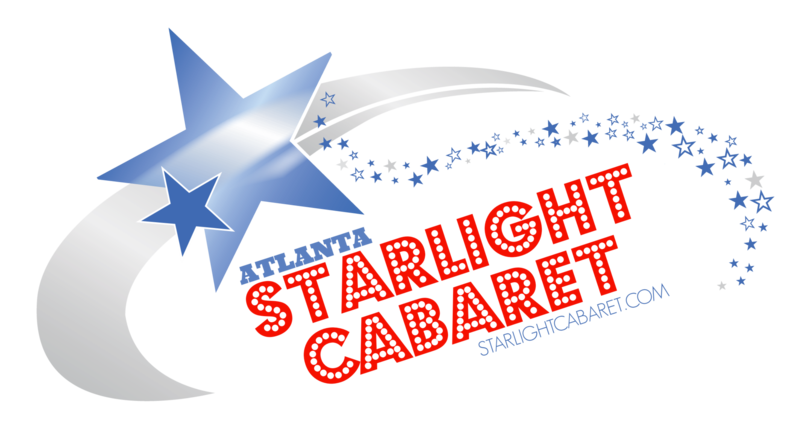 The 28th annual Starlight Cabaret a fabulous men in dress and female/male impersonation entertainment extravaganza show was hosted by Genre Monster & Phoenix. Visitors and volunteers you showed the world the essence of life. 2. The Armorettes: Sharon Needles (Edward Smith), Kellie Divine, Trashetta GaLore, Sasha Nicole Stephens-Jones. 6. The Other Show: Jaye Lish, Edie Cheezburger, Evah Destruction (Alexander Surian) & Minnie Pearl Necklace. 13. Blake's On The Park: Peaches (Travis Denison), Kyra Mora, Celeste Holmes, Angelica D'Paige Brooks (Rachel Williams). 18. Fantasy Girls: Alissah Brooks, Celeste Holmes, CiCi Couture Black (Ciara Nicole Harvey), Extasy Grey (David Williams), Phoenix. 24. Host Genre Monster & Phoenix "Happy Pride 2017 Finale"
Video by http://www.starlightcabaret.com (Stefan Shagwell). The 47th annual chapter of Atlanta Pride Festival 2017 has been written and is already legendary. People from all over united at Piedmont Park to celebrate Love, Happiness, Unity and Madness at to see the best outdoor drag queen & king show in the USA. The 28th annual Starlight Cabaret a fabulous men in dress and female/male impersonation entertainment extravaganza show was hosted by Genre Monster & Phoenix. Visitors and volunteers you showed the world the essence of life. 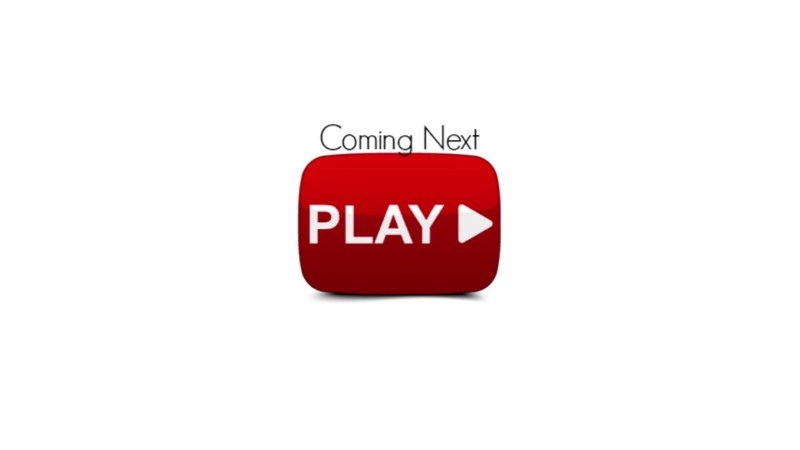 Video by http://www.starlightcabaret.com (Stefan Shagwell). 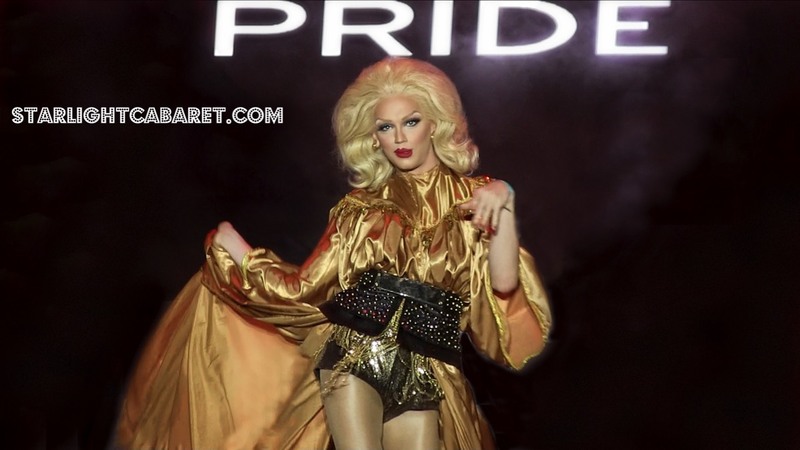 Entertainer “Brigitte Bidet” lip-synching and dancing to “Rose's Turn (from Gypsy) - Lehman Engel ” on stage the Starlight Cabaret Drag Queen & King Show 2017 in Atlanta, Georgia USA at Piedmont Park .The 47th annual chapter of Atlanta Pride Festival 2017 has been written and is already legendary. People from all over united at Piedmont Park to celebrate Love, Happiness, Unity and Madness at to see the best outdoor drag queen & king show in the USA. The 28th annual Starlight Cabaret a fabulous men in dress and female/male impersonation entertainment extravaganza show was hosted by Genre Monster & Phoenix. Visitors and volunteers you showed the world the essence of life. 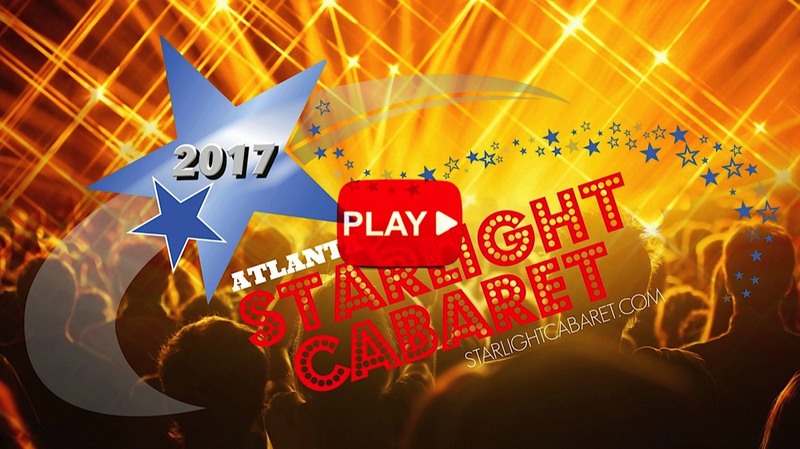 Video by http://www.starlightcabaret.com (Stefan Shagwell). Entertainer “CiCi Couture Black” lip-synching and dancing to “Got Me Good - Ciara ” on stage the Starlight Cabaret Drag Queen & King Show 2017 in Atlanta, Georgia USA at Piedmont Park .The 47th annual chapter of Atlanta Pride Festival 2017 has been written and is already legendary. People from all over united at Piedmont Park to celebrate Love, Happiness, Unity and Madness at to see the best outdoor drag queen & king show in the USA. The 28th annual Starlight Cabaret a fabulous men in dress and female/male impersonation entertainment extravaganza show was hosted by Genre Monster & Phoenix. Visitors and volunteers you showed the world the essence of life. 2. The Armorettes: Sharon Needles ( Edward Smith), Kellie Divine, Trashetta GaLore, Sasha Nicole Stephens-Jones. 6. The Other Show: (Jaye Lish, Edie Cheezburger, Evah Destruction (Alexander Alexander Surian) & Minnie Pearl Necklace. 13. Blake's On The Park: (Peaches Travis Denison), Kyra Mora, Celeste Holmes, Angelica D'Paige Brooks (Rachel Williams). 18. Fantasy Girls: ( Alissah Brooks, Celeste Holmes, CiCi Couture Black (Ciara Nicole Harvey), Extasy Grey ( David Williams), Phoenix.